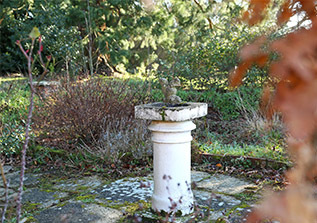 St Joseph’s Nursing Home is located within a picturesque conservation area surrounded by countryside, yet is ideally located for nearby towns such as Danbury and Chelmsford which are under 30 minutes away enabling a convenient location for family to visit. Our care team are highly trained professionals delivering quality care and support 24/7 to our residents. 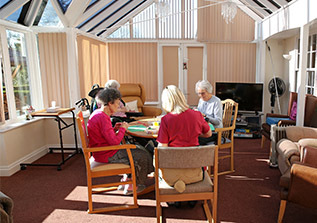 We are able to provide nursing care for older people on a permanent or respite basis. 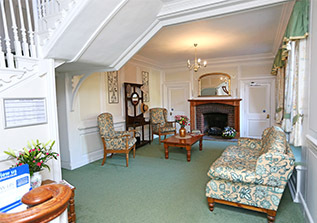 St Josepsh’s provides the perfect setting for anyone looking for a homely environment with quality care.